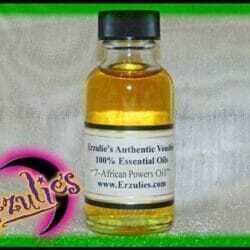 Rare Voodoo Spell Powder and Powerful Vodou Powders for Voodoo Spells, Court Spells & Justice Voodoo Spells! 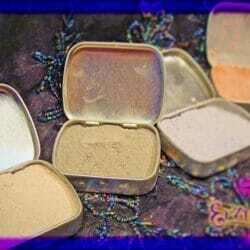 Viktwa is a potent and rare powder used in Court spells, Justice spells, Legal spells, Divorce spells. Use this powerful Voodoo ritual powder in your spell work against enemies in court, legal situations, anything justice related and gaining your freedom Voodoo spells & rituals. 1oz. 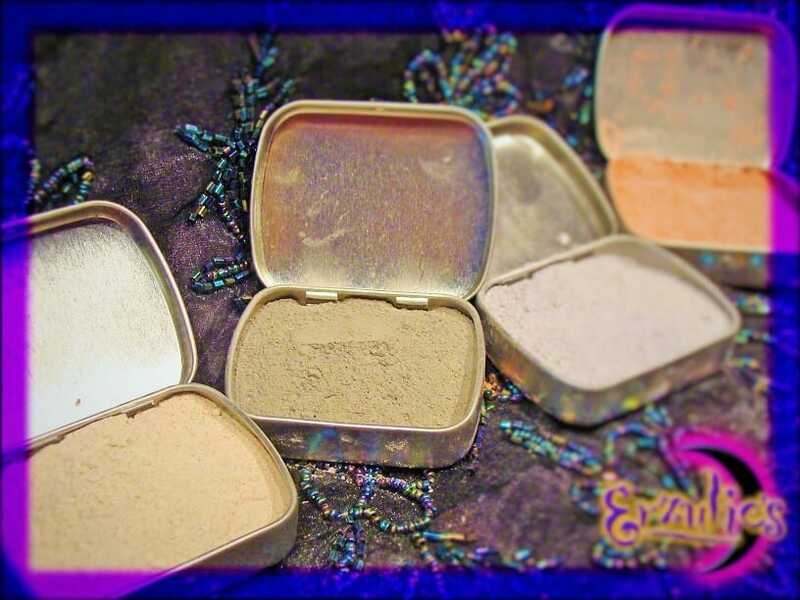 Tin or Glass Jar of Powder. INSTRUCTIONS ARE NOT INCLUDED! These are for experienced practitioners. 1oz. Tin or Glass Jar of Powder.